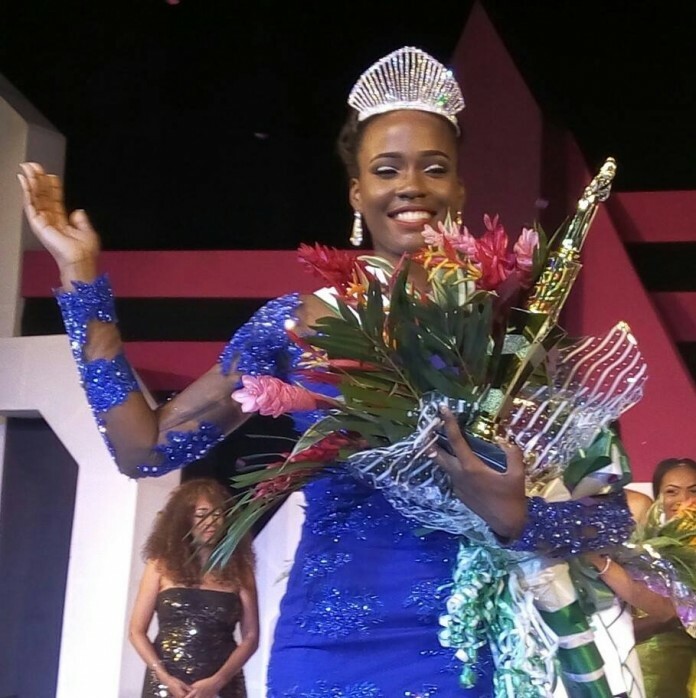 Miss Unoaku Anyadike won the crown of the most beautiful girl in Nigeria (MBGN) for the 2015 edition of the pageant. The Contests for selection of the MBGN 2015 took place in Calabar, Cross Rivers State. The event was hosted by Chris Okenwa and Yvonne Vixen Ekwere. The pageant was aired live on SilverbirdTV. Miss Unoaku Anyadike, a 21 years old, and a final year Psychology student at University of Ibadan emerged the winner. Miss Unoaku came out top from the final list of 5 contestants that made it to the top five. Below are the other contestant in the top five level with their position. 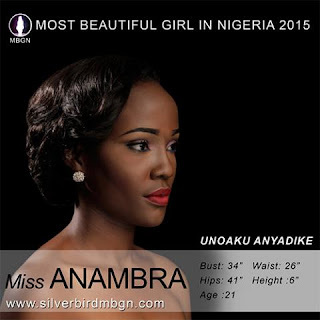 What's your opinion on the selection of Miss Unoaku Anyadike as the Most Beautiful Girl in Nigeria?